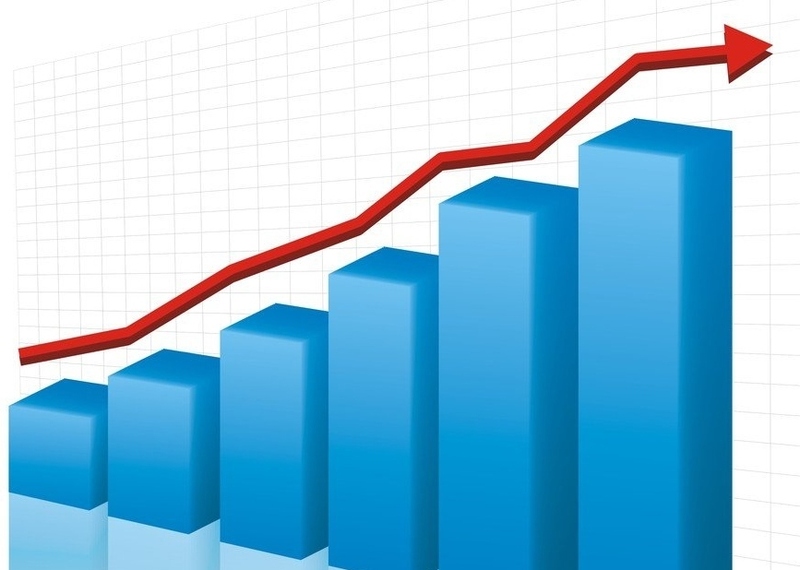 In February, 2019 Ukrpatent received 315 applications for inventions, 697 applications for utility models, 2541 applications for trademarks and service marks under national procedure, 471 under the Madrid Agreement. 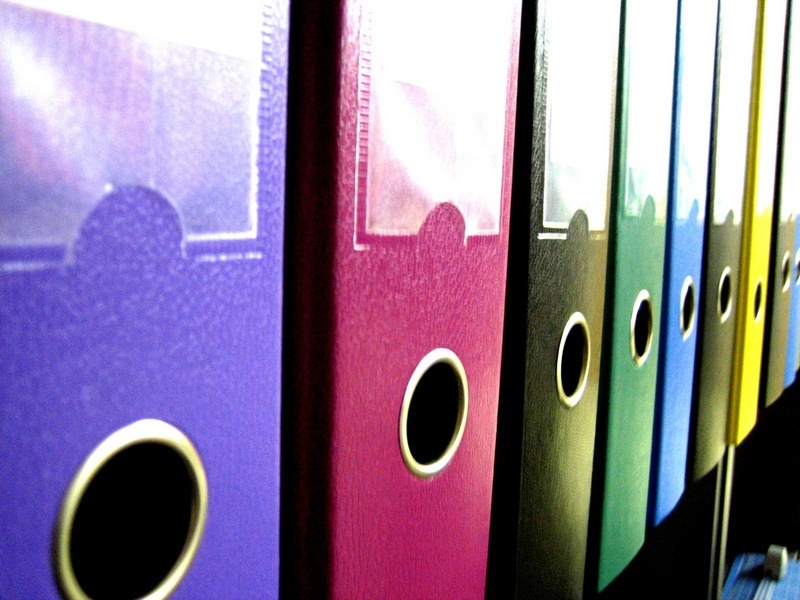 Total amount of the registered documents in February, 2019 made up 2763 documents of title. Total amount of registered documents of title made up 553 305 as of 01.03.2019: 123 614 patents for inventions; 132 583 patents for utility models; 38 779 patents for industrial designs; 255 167 certificates for trademarks and service marks, including divisional applications. 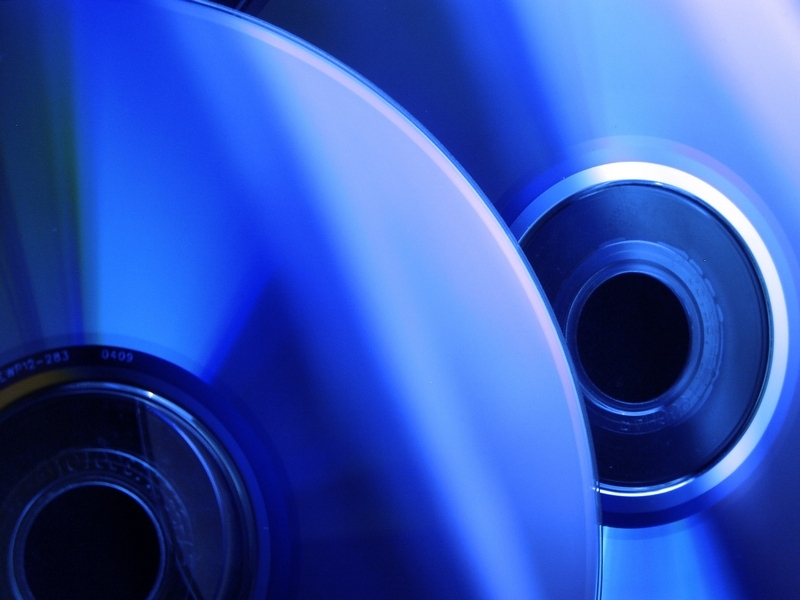 The total PPDC on optical media as of February 28, 2019 contains more than 34 000 discs. 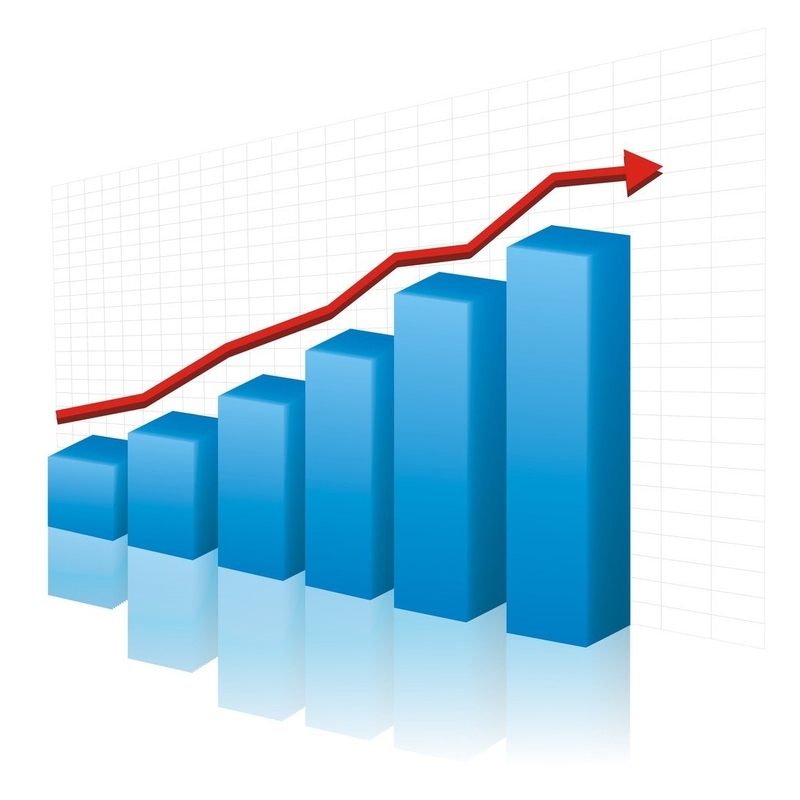 In January, 2019 Ukrpatent received 300 applications for inventions, 724 applications for utility models, 2175 applications for trademarks and service marks under national procedure, 615 under the Madrid Agreement. Total amount of the registered documents in January, 2019 made up 2571 documents of title. The standards have been developed in compliance with the current legislation of Ukraine in the field of industrial property. Their requirements are mandatory for any business activity subjects acting on the territory of Ukraine, whose activities are fully or partially funded from the State budget. The requirements of the standards are of recommendatory character for all other subjects of business activity. DSTU 3574-97 Patent Card. Basic Provisions. This standard establishes the basic provisions, procedure of drawing up and execution of a patent card – an official information document attesting the state of a business activity object as a good concerning infringement of the rights of owners of effective documents of title and applicants for industrial property rights. It is applied to ensure the utilisation of a business activity object in the country and abroad without infringement of the rights of owners of effective documents of title and applicants for industrial property rights. To simplify the drawing up and execution of a patent card, the guidelines “Revealing of Infringements of the Rights of Owners of Effective Documents of Title and Applicants for Industrial Property Rights. The Procedure of Drawing up and Execution of a Patent Card. 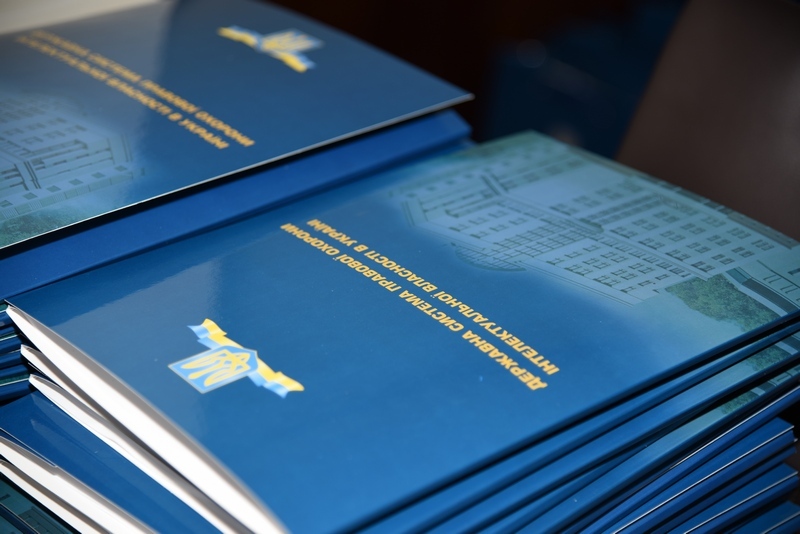 Methodical Recommendations” have been developed, wherein the completion of each section of the patent card is comprehensively explained in view of the current legislative acts of Ukraine and the rules of international law in the field of legal protection of intellectual property. This standard establishes the basic provisions, conducting procedure and form of a patent research report. The standard is used in all branches of business activity on the stages of creation and utilisation of a business activity object. The substance of the patent research is to determine patentability of the business activity objects, the situation concerning the utilisation of the industrial property rights, as well as to reveal infringements of the rights of owners of effective documents of title and the rights of applicants for industrial property rights. The legal relations in all stages of the life cycle of a business activity object have been reflected in the standard, the terms and definitions have been harmonized with those used in the current legislation of Ukraine. To facilitate the use of this standard, the guidelines “Patent Research. Methodical Recommendations” have been developed, wherein the basic provisions of the standard are explained and the explanations concerning their use are given. The possibilities of use of the information base for the determination of the patent situation by means of combination of the traditional methods of information search and the modern information technologies are also covered in the recommendations. You can familiarize yourself with the standards and methodical recommendations thereto at the Public Patent Documents Collection (PPDC).